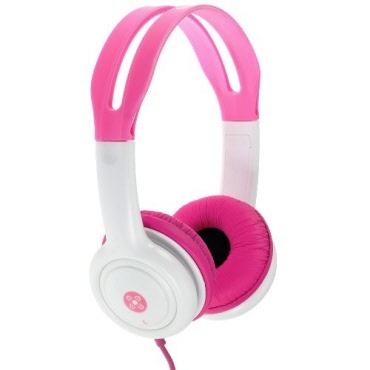 Moki Volume Limited Kids Headphones are ideal for children as they help prevent damage to young ears which can be caused by listening at volumes too high for too long. 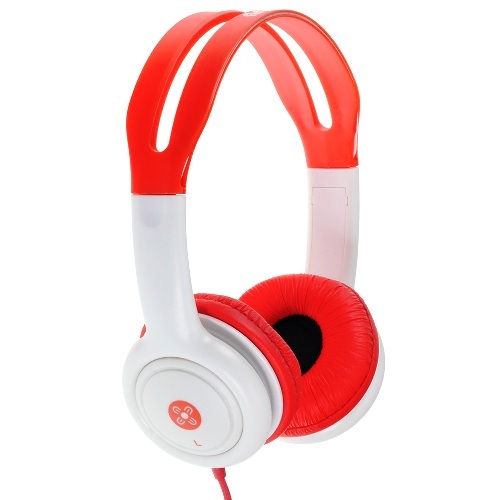 Fitting comfortably on the ear, they do not isolate the user from surrounding noise. Restricted to a specification output of 89+/-3 decibels. * The volume for these earphones has been set to reduce the risk of permanent hearing damage caused by listening at volumes considered too high for too long, especially for those at a young age.